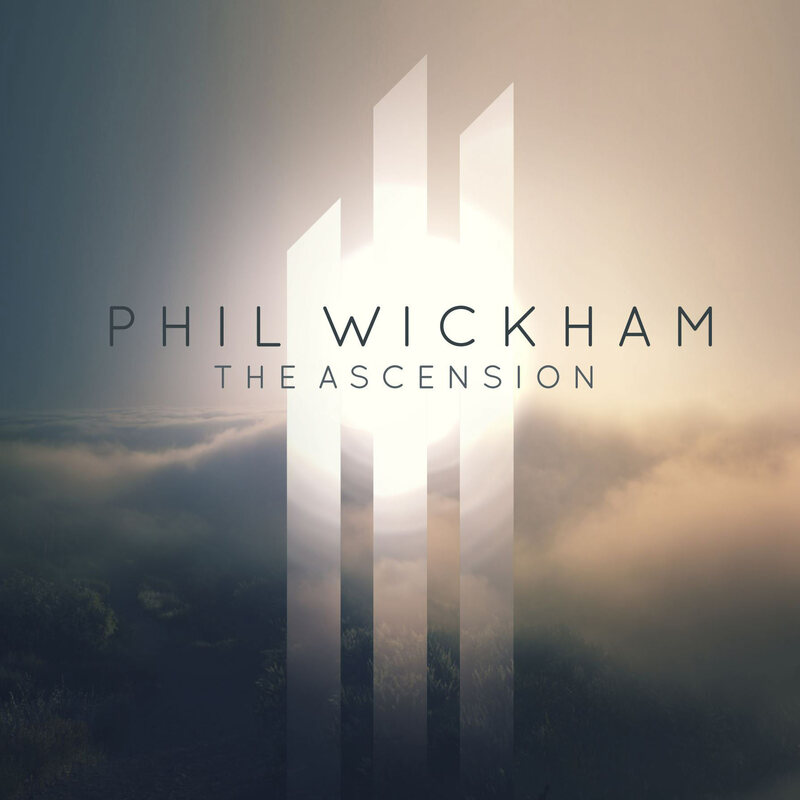 Worship leader Phil Wickham is releasing his new album 'The Ascension', and I can tell you this album is stunning. But before we get into the album review, let me tell you a bit more about Phil Wickham. As with many of Phil's previous albums, long-time friend and collaborator Pete Kipley worked alongside Phil on the new album. After selling a quarter of a million albums and over a half million song downloads, Phil Wickham released his previous studio album 'Response' in October 2011. Read More Worship leader Phil Wickham is releasing his new album 'The Ascension', and I can tell you this album is stunning. But before we get into the album review, let me tell you a bit more about Phil Wickham. Phil is probably best known for a song called 'You're Beautiful', but this talented songwriter has so many great songs in his locker, and this new album is full of them. Opening title track The Ascension bursts off with a driven pounding drum beat. Once the distinctive vocals of Phil kick in you know this album is going to be quality. Phil is one of those artists who is adventurous with his word use, he seems to use words and lyrics in a very creative way, and this album is no different. I love the lyrics of the second part of the chorus, "further up, further in, just to be with you again, let us start, be ascension". If the opening track was a bit too Mumford & Sons for you then the second track 'Holy Light' sounds more like Owl City and Coldplay mixed with classic Phil Wickham. "Every knee will be, every eye will see... everyone will shout Jesus Christ is King" sings Phil and again there are some great lines. One of the standout moments of this album is the brilliant guitar sounds on this track and many others. 'Carry My Soul' again keeps the classic Phil sound, with some nice electro keyboard synth noises, as the song gradually builds and builds. Phil sings "I will come running through the gates, looking at your face" which is another great lyrical image. The drums, guitars and synths are all out and turned up to max for the uptempo 'This Is Amazing Grace'. Then suddenly the whole album is turned on it's head for the track 'Over All' which sounds like it could of fallen off the back of the latest Daft Punk album. This song has some great chilled out dance synth drum beats, overlaid with interesting and wonderful worship lyrics. that you could listen to over and over again in your time of reflection. Tears of Joy is very Christian-folk-rock. I love this style yet sadly a lot of bands are sounding more and more like this as it seems to be very popular. Saying that, the strongest part of the album is the fact that it doesn't keep to one overused style, each track has a slightly different style, with not many of the songs sounding similar. It seems to me that each song has its own character and story to tell. I think this has to be the albums biggest achievement. If you're looking for a solid worship album that has so much creativity in it, lyrically and musically, then this new album from the wonderful distinctive voice of Phil Wickham is well worth checking out.